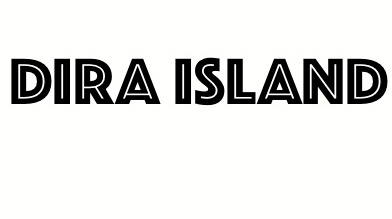 DIRA ISLAND: Spring Trip ! Hi...hi... It's been a while since my last post sorry about that. I just finish all my exams today and I'm so exited for spring breaks !! I'm officially in spring breaks from tomorrow and I have a lot of fun plan this year :) One of the plan is Spring Trip everybody yeah ... sorry about my high mood but I'm really really exited about this trip. Because this is my first time going to Canada, Toronto and New York !! I can't believe I can go to two country in one trip. I think this is my biggest trip in my life. And now I just thinking about packing all clothes that I need. so I know it's really cold in Canada and New York because it's still winter there. I decided to make this pic and I think this style probably gonna be my style in Canada and New York. And my image for New York it's more like something stylist and fashionable. but if you have been to Canada Or New York please give me some advised about the weather, food, shop etc! !